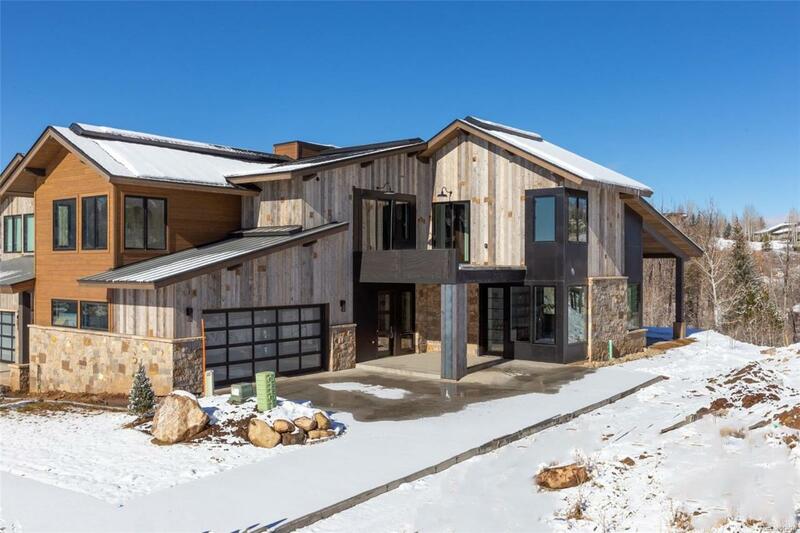 Located on an extraordinary lot with ski mountain views out the front and Fish Creek off the back porch 970 Angels View Way is an exquisite new residence in one of Steamboats finest settings. 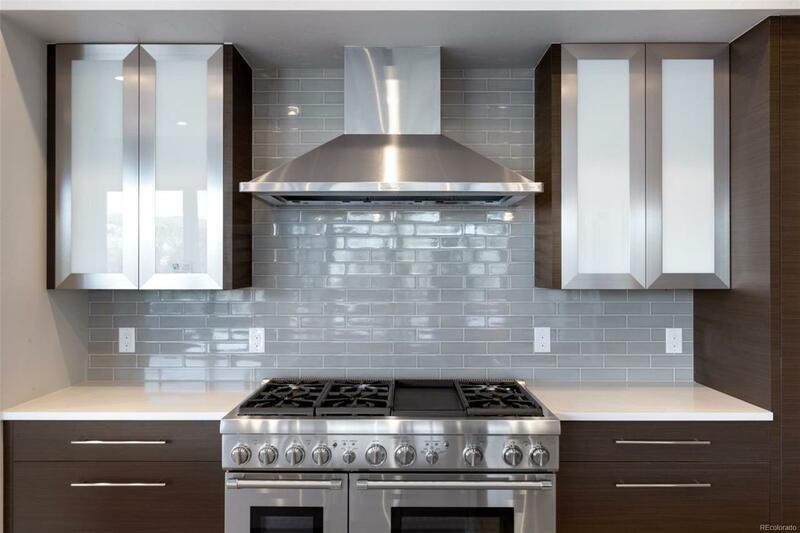 Featuring four gracious bedrooms, four and a half bathrooms, multiple living areas and an oversized two car garage, the property is designed with contemporary style and all the creature comforts you would expect in a new state of the art home. 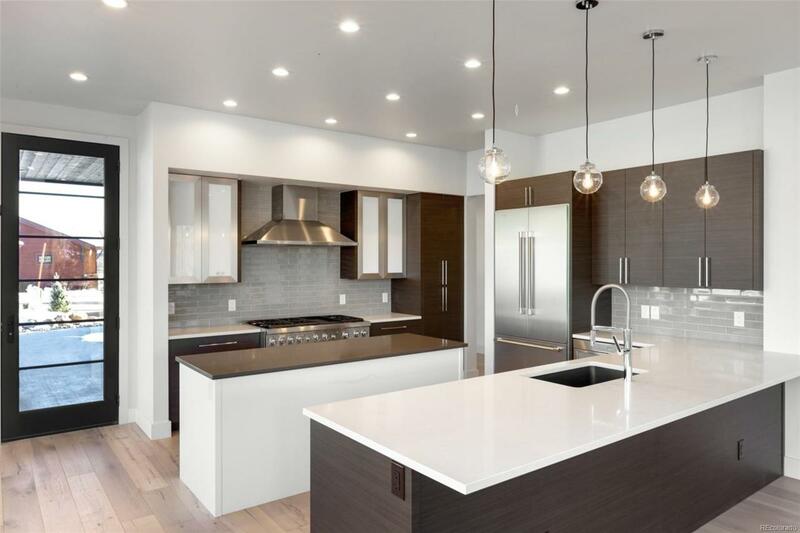 11 ceilings, radiant heat, air conditioning, a chefs kitchen, main floor master bedroom suite and outdoor living areas that take in the sights and sounds of Fish Creek are a few of the exemplary features. Walk across the street to the community fitness center and swimming pool, or down the street for groceries, a bottle of wine, or a bite of dinner. 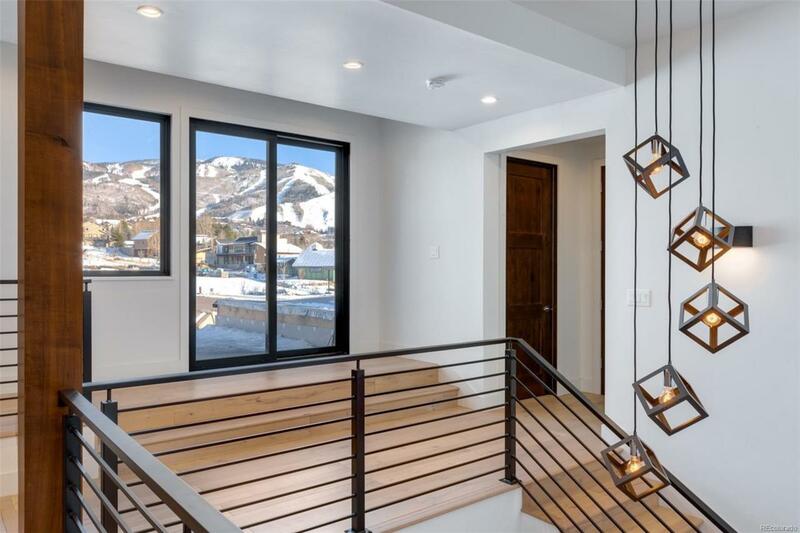 Barn Village is a secluded and private community with no through streets yet the most walkable neighborhood in Steamboat with shops, restaurants and grocery stores only moments away.